The Gold Coast has seen an explosion in the number of craft breweries and venues over the past couple of years. Balter and Black Hops are set to open in the region soon, at least one more is waiting in the wings, while yet another is opening its doors today. 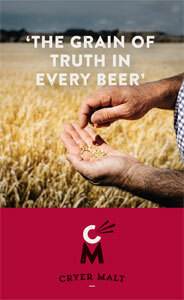 However, the last of these is not a new brewery but instead an evolution of one of the Gold Coast’s pioneers. It is Burleigh Brewing 2.0. The Burleigh Brewing 1.0 story started way back in 2002 when Brennan Fielding, a Hawaiian native, relocated to his wife Peta’s hometown of the Gold Coast with the sole aim of building a locally focused craft brewery. 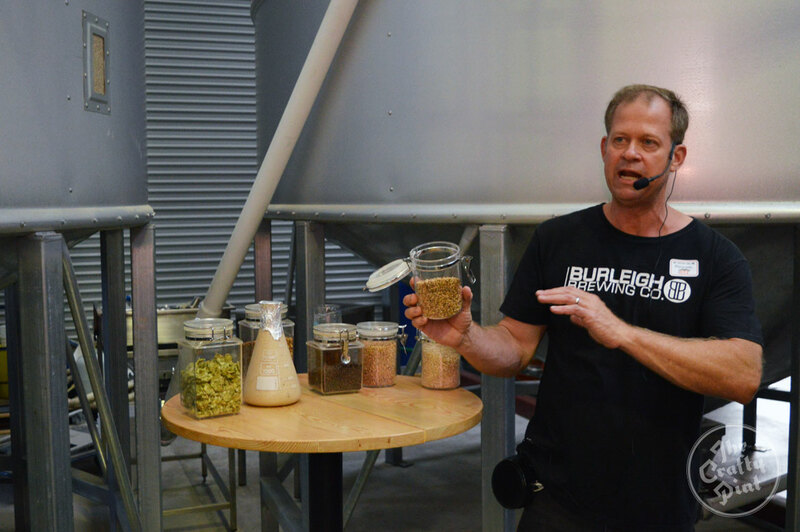 After much planning, Burleigh Brewing launched in 2006 “with the aim of being a long term, community-minded brewery offering a benchmark in Australian craft brewing,” according to Brennan. Over the next 10 years, Brennan and Peta pioneered the craft beer movement on the Gold Coast and, in many ways, have flown the flag for small scale brewing in Queensland by utilising Brennan’s finely honed brewing skills from a career spent brewing from Hawaii to Japan and Tasmania. With each passing year, Burleigh Brewing has gained recognition for its local first approach that, as much as possible, dictates they favour Australian when selecting the source of their ingredients or the packaging materials used. And, while Burleigh has grown to be one of the largest independent breweries in Australia, stocked nationwide, it has done so without ever outsourcing any of its brewing: every beer has been made by Brennan and his team of brewers. Their beers are regularly put to the test against the best in the World and, seemingly just as regularly, come out smiling. There has been a steady stream of Gold Medals at the World Beer Championships, run by the Beverage Tasting Institute in Chicago, plus the title of Best German Style Wheat Beer at the prestigious World Beer Cup in 2012 for their hefeweizen ‘Hef’ – much to the surprise of the German brewers in attendance. Brennan Fielding giving a brewery tour at Burleigh Brewing's new home. This meticulous approach goes beyond the brewery and its beer too; Peta always wanted to build a business and has done this so successfully at Burleigh that the company has won numerous business awards, including 2013 Queensland Business of the Year. However, with success comes an increase in demand and the need for sustainable growth. With no exceptions on quality countenanced, Brennan and Peta attempted to manage growth without diluting their central philosophies they describe as “balance, character and soul”. To do this, their original brewery had been modified, expanded and re-modified until every nook and cranny they could get their hands on at their original site was being used. So, last year, the time came to move to a bigger site and the result – the aforementioned Burleigh Brewing 2.0 – is truly impressive. This "bedroom" is a little larger than most allocated to kids, no matter how grown up. There are currently 15 10,000 litre tanks, three 20,000 litre tanks, three brite beer vessels, a bottling machine that can handle 150 bottles per minute and two silos with enough space for 27 tonnes of barley. It’s clear Burleigh means business. 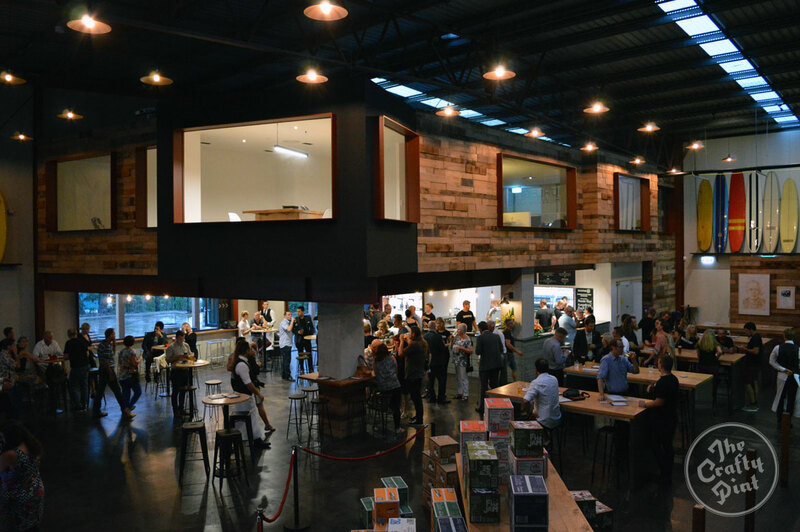 The impressive new cellar door and bar at Burleigh Brewing. Now assisted by 23 full time staff, Brennan and Peta have built a brewery and cellar door that will enable them to increase the volume of beer they can produce as well as the number of beer styles available. Their new home also comes with a pilot plant – known as The Bit on the Side Department – which will allow the brewers room to experiment and produce limited release brews that will only be available at the cellar door bar. The brewery is open from Wednesday through to Sunday (details in their listing here). There will also be brewery tours, behind-the-scenes tasting opportunities with Brennan himself, plus live music and regular food trucks that look set to enhance the experience further still. 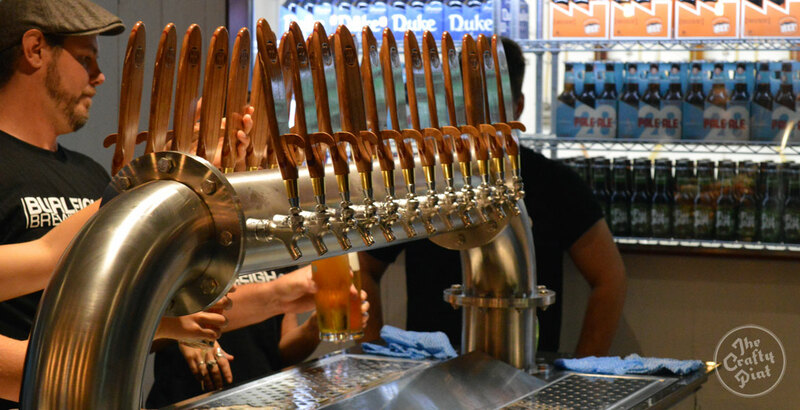 Just as, in tandem with the region’s newcomers, Burleigh 2.0 looks set to enhance any beer lover’s visit to the Gold Coast. NB: In the interests of full disclosure, James has taken on a bar shift a week at Burleigh Brewing since carrying out this interview.